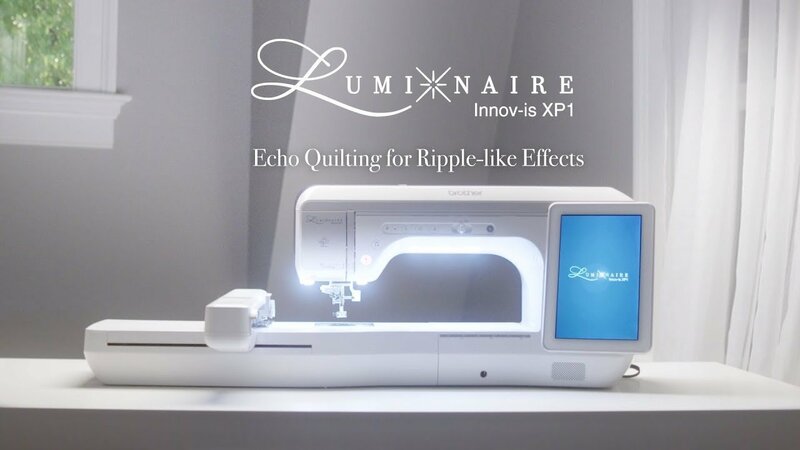 Please join us for this special event to introduce Brother's newest top of the line machine, the Luminaire XP1. Be the first in the Las Vegas Valley to see this marvel in action. Refreshments, door prizes, and fun!